Through a partnership with Visa, a new device from Trigg can be used on Cielo-, Getnet- and Rede-enabled machines, via a mobile app. Oct 27, 2017—Trigg, through a partnership with Visa, has launched a bracelet that can be used as a credit card. 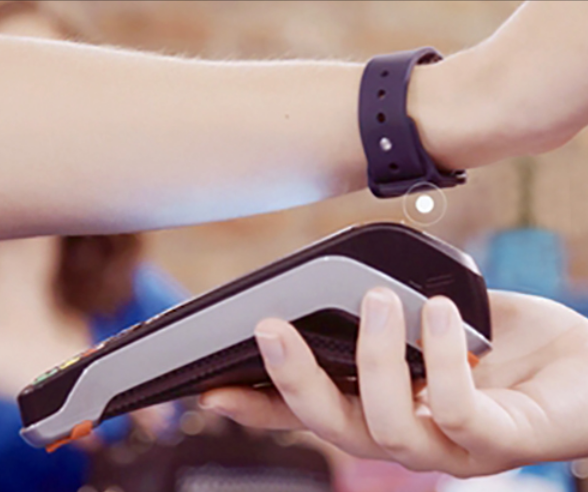 The bracelet allows shoppers to make purchases using Near Field Communication (NFC)-based RFID technology. The new device can be used on Cielo-, Getnet- and Rede-enabled machines, via a mobile app. The bracelet works like a credit card.